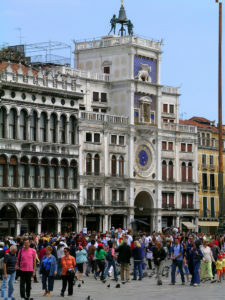 Venice walking tour: discover the city of Venice! 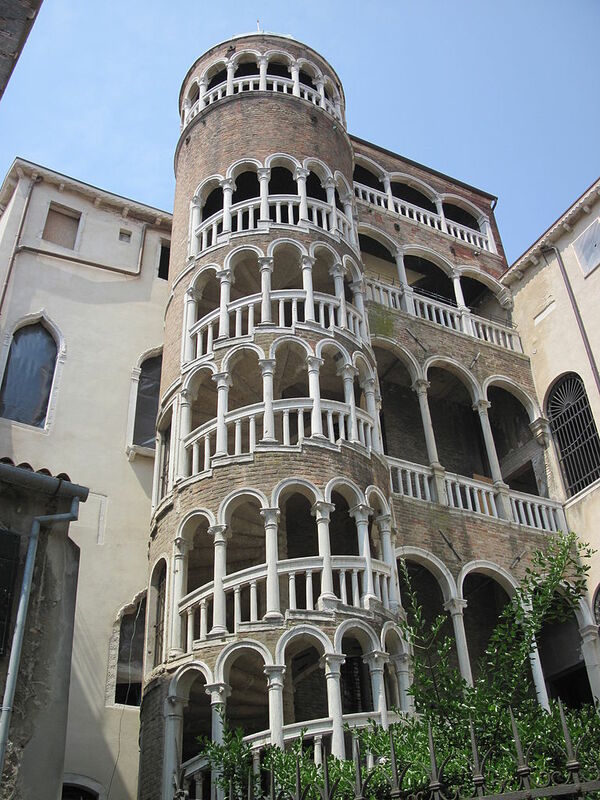 Join our tours in the heart of Venice and discover the many stories related to its beautiful monuments, some of which among the most famous in the world, while others are hidden from the eyes of visitors in a hurry. During your stay in Venice, take advantage of the opportunity to immerse yourself in the Venetian atmosphere along its streets and squares while learning of its traditions and anecdotes. Discover the story of the most famous monuments of Venice with our friendly guides, who will passionately make you feel the charm of the history of the amazing city you are staying in. Itinerary: the first part of the tour will be in St. Mark’s Square to explain this unique place in the world and tell the history of Venice through the beautiful Palazzo Ducale, the Basilica, the Campanile di San Marco, the scenic Procuratie. 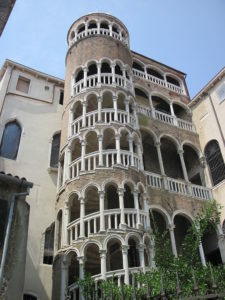 Then we will move in the Castello district, behind the Basilica, with stops in Campo Santa Maria Formosa, Campo SS. Giovanni e Paolo ( you will see there the enhanting Hospital of Venice) and the Malibran theatre. The way back will take us along the Mercerie. Free for children 0-5 years. Meeting point in Calle Larga Ascensione (on the side of St. Mark Square). Itinerary: from our meeting point we will move in the direction of Rialto bridge, the most lively part of the city, today as in the past of the Serenissima. For centuries the area constituted the main business hub of Europe for merchants from all over the world who would enrich immensely the Venetian Republic. Our itinerary will continue in the San Marco district and head towards the Fenice Theatre, perhaps the most famous theatre in the world, whose history is unique and troubled. The highlight of the tour, a surprise hidden from the major transit routes, awaits us a short distance: it’s la Scala del Bovolo, in all its refined beauty. If these tours are of your interest and you would like assistance for your booking, contact us! We are at your disposal. Free for children from 0 to 2 y.o. Morning tour: 1h 30 min. Afternoon tour: 1h 15 min. For cancellations up to 24 hours before the start a refund will be applied with a penality of 10% on the tariff. There will be no refund in case of NO-SHOW or cancellation in the 24 hours before the experience starts. The tour will be held in case of rain as well, whereas in case of exceptional high tide it could be cancelled and therefore completely reimbursed.